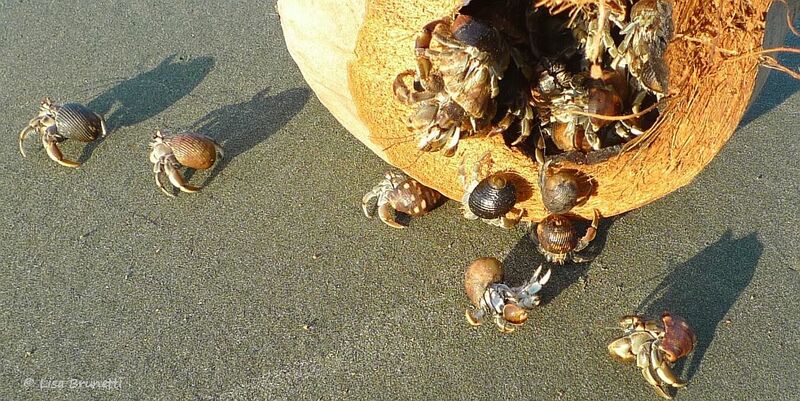 I love to watch hermit crabs scurrying out of a coconut shell! Imagine my surprise when this hiccup of white crawled out of the shell! “My bad!” I picked up the crab, and it quickly dumped its faux shell! This should work as ‘unique, don’t you agree?! i am so glad that this made you laugh! thanks so much! Awesome… and yes, very unique! i’m glad you liked it, gail! thanks for your comment! Certainly unique and entertaining – their eyes make me laugh. Lovely beach attire they have got going on also. I’m still amazed by these guys – do you think they read Architectural Digest? Or maybe they’re doing their level best to comply with new recycling regulations? Yes, unique! yes, the images can be taken many ways.. what we’re doing to our planet in regards to plastics and pollution, and how resourceful the hermits can be! i wouldn’t be surprised if there were a ‘hermit digest’ that the high brow hermits enjoyed in their leisure time! thanks! they are certainly unique, aren’t they? Great painting of the crabs at the beginning of the post! 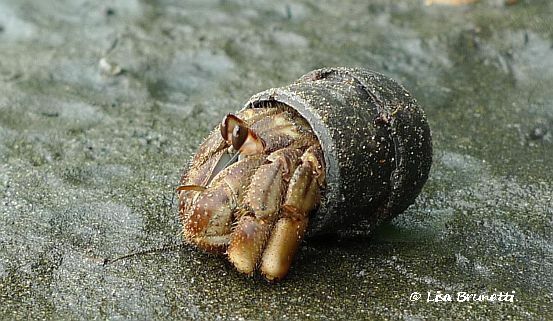 I love their borrowed and recycled shells. I agree these photos are unique. I always love your photos of the creatures in your part of the world. thank you! living with nature provides many opportunities to catch something unique from time to time! yep, unique! well done, z! Of all the posts I’ve looked at thus far this week this is definitely my favourite. Well done! Yes, especially the unique homes the crabs are finding. Interesting that they are recycling our rubbish. 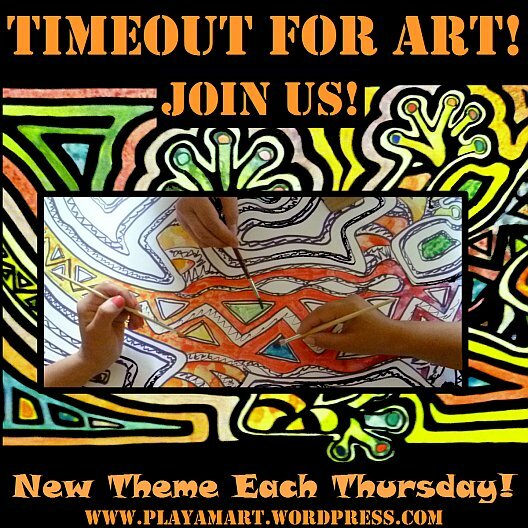 your colorful art is unique for me! Thanks, amiga! hermits are such funny little creatures! Seriously, how neat was this find!! Love your patience to see what else was going to come a crawling – You’ve got to win this challenge! You’re too funny! Thanks for your vote of confidence! This was an easy challenge, and yes, I am thankful for patience, though sometimes i wonder if it’s a matter of being stubborn and persistent! thanks! that was right down the coast from your country; they’re probably sporting that fashion in your turf as well! hey! thanks! i like the name of your blog; is your zodiac sign cancer? Love them too. I have not seen a bunch inside one coconut husk. Beautiful. The ultimate in recylcing! LOL!